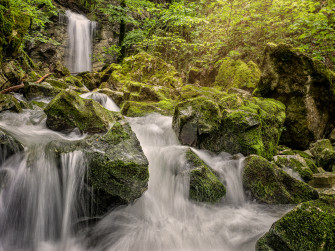 The GRANDER® water photo of the month of March is from Martin Strasser. 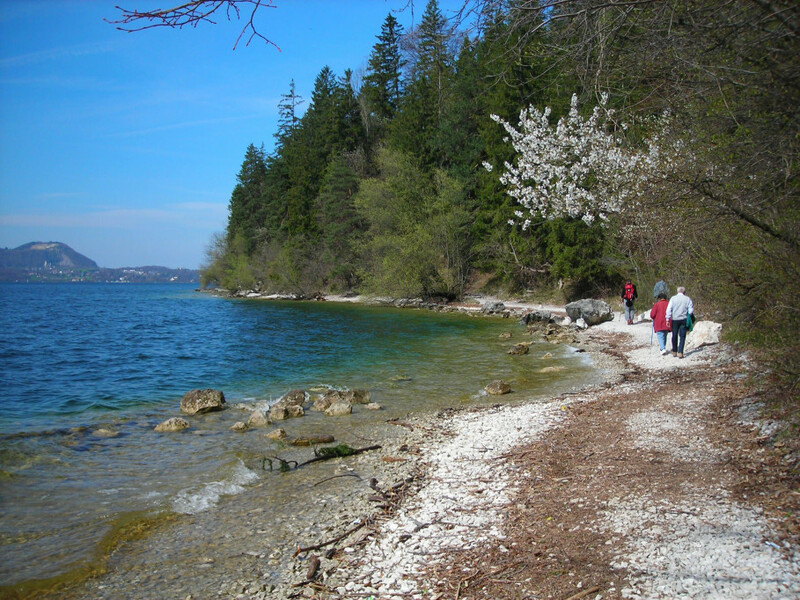 The GRANDER® water photo of the month of February is from Markus Hartl. 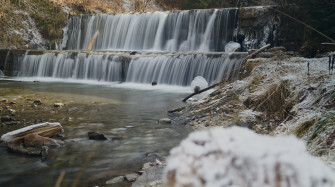 The GRANDER® water photo of the month of January is from @Karin Strimitzer. 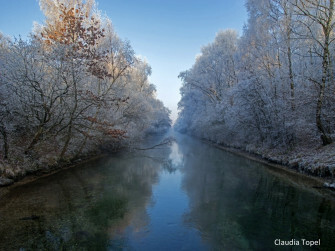 The GRANDER® water photo of the month of November is from © Claudia Topel. 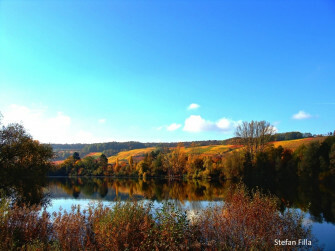 The GRANDER® water photo of the month of Octobre is from @Stefan Filla "Autumn in Sulzfeld at th Main". 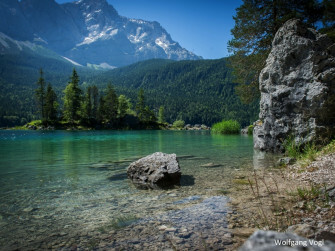 The GRANDER® water photo of the month of August shows the "Eibsee" in Germany by @Wolfgang Vogl.